Spiked eggnog is great for holiday parties, but the right iced cocktail is hard to beat, even amidst the most frigid of winters. 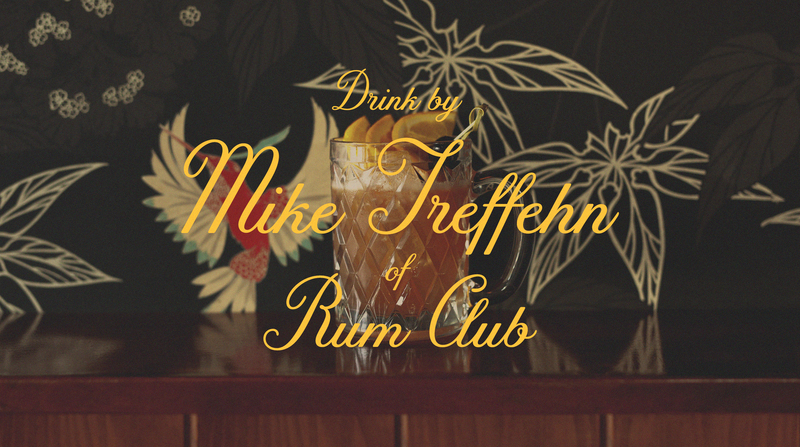 We recruited Mike Treffehn, bartender of the award-winning Rum Club, to create a cold-weather cocktail for your enjoyment. Also complementary is the ease with which the Abe Henry goes down. Handle with care. .5 oz rich cinnamon syrup.